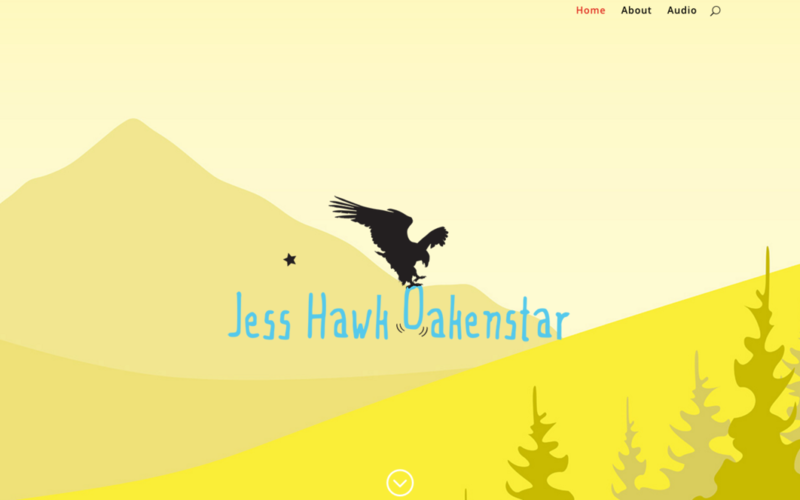 Finished new site for singer/songwriter Jess Hawk Oakenstar. This project was challenging as there were many elements that needed to be incorporated, but felt too different from each other. With the help of some consultation with trusted friends, and the client herself, we talked through the elements and came up with a cohesive and fun site.